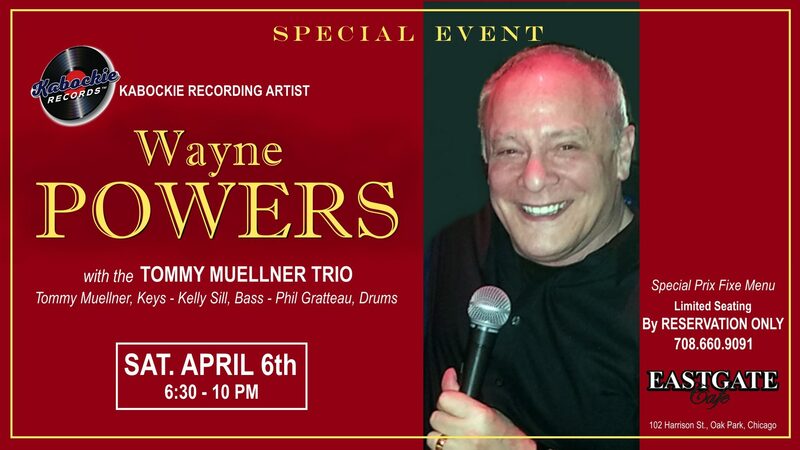 UPCOMING CONCERT DATE: Saturday, April 6th. Check “Wayno’s World” page for further details! Including CD Baby, I-Tunes, etc. 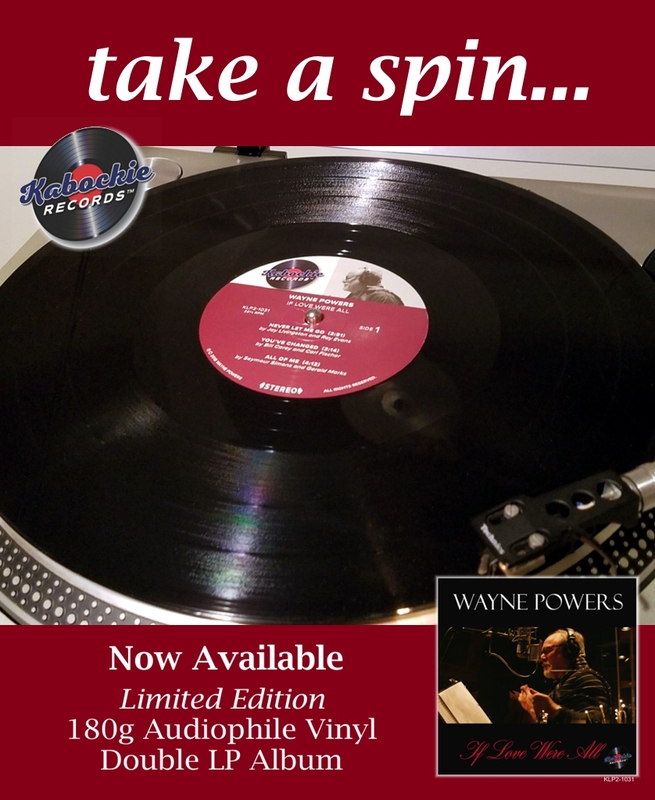 NOW AVAILABLE: Limited Edition Audiophile 180g VINYL DOUBLE LP! Persistence paid off as Powers eventually studied in New York with renowned vocal coach of the day, Fred Steele, mentor to Steve Lawrence & Eydie Gorme, Eddie Fisher and widely credited with helping restore Tony Bennett’s voice. Wayne continued to hone his craft, performing in stage musicals, reviews and in nightclubs after relocating to the Midwest – and eventually, the West Coast. After arriving in L.A., Wayne landed a job with Henry Mancini and, soon after, fulfilled another dream by establishing his network TV career. But Powers was still pulled to return to his roots, augmenting his comedy and acting work by putting together his “Hoi Polloi,” band with a uniquely joyous sound that dazzled audiences in some of the top west coast nightclubs, showrooms and jazz festivals. It was recorded live in-studio, enjoyed national radio airplay and garnered rave reviews. CLICK TO LISTEN: Our “jazz cat” swings, struts & croons about those cats of the feline variety. 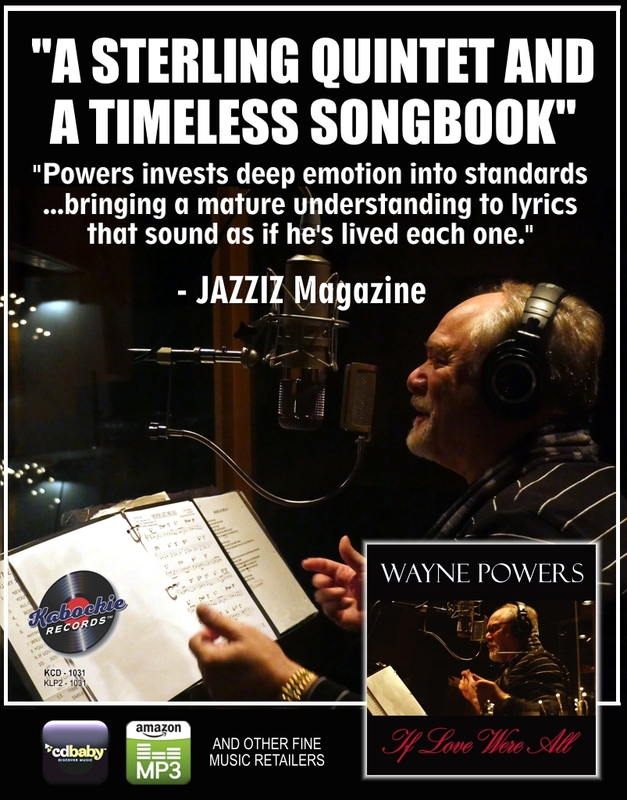 Whatever the style – up, down or sideways, Wayne is known for his rare ability to convey musical and emotional authenticity in every tune he sings – and he wouldn’t have it any other way.